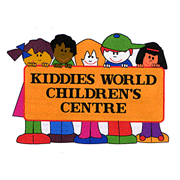 Kiddies World Playgroup is held on Ysgol Acrefair school grounds. 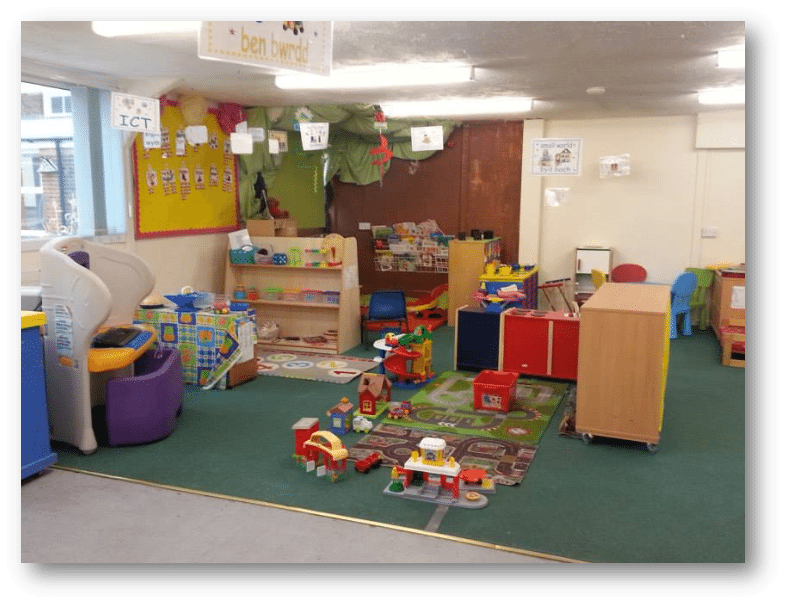 The Playgroup maintains close links with the school and has sole use of the room it operates from. The Playgroup has use of the school hall, playground, forest school and school playing fields at designated times. 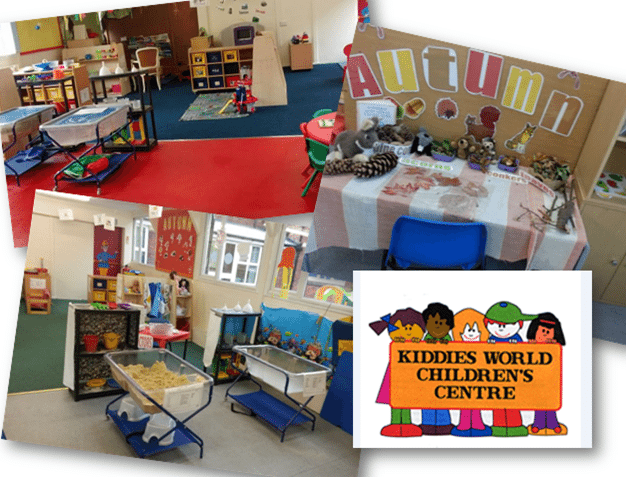 We are a registered charity and a member of the Welsh pre-school playgroup association. We are also guided by legislation that has been set up since the introduction of the Children’s Act 2004. We have regular Estyn (http://www.estyn.gov.uk/english/provider/6659134/) and Care and Social Services Inspectorate Wales (cssiw) (UK) (http://cssiw.org.uk/docs/cssiw/report/inspection_reports/2827_3_w.pdf) inspections to ensure that we meet the required National Standards which enables us to receive funding for our 3 year olds (Early Education). As a charity we are run by a Committee of volunteer trustees who make decisions about the way in which the playgroup operates and also support and assist the staff in the day to day running of the Playgroup. We offer education and care for children over the age of 2 years and below school age. If you think you may be entitled to receive funding for your three year old, please speak to the Playgroup Manager for more information. The playgroup has highly qualified staff who offer a wide range of activities to ensure the child’s social, intellectual, physical and emotional needs are catered for. All our playgroup activities are designed to encourage learning through play/first hand experience. Children are to either bring their own healthy lunch box or can purchase a school dinner at the cost of £2.20. Free school meals are available depending on financial circumstances. The children will be provided with a healthy snack and a drink of either milk or water during each session. We are very excited to tell you that ‘Flying Start’ is on its way to Kiddies World! It is linked to foundation phase entry into schools to ensure a seamless transition between the two offers with no gaps in provision.